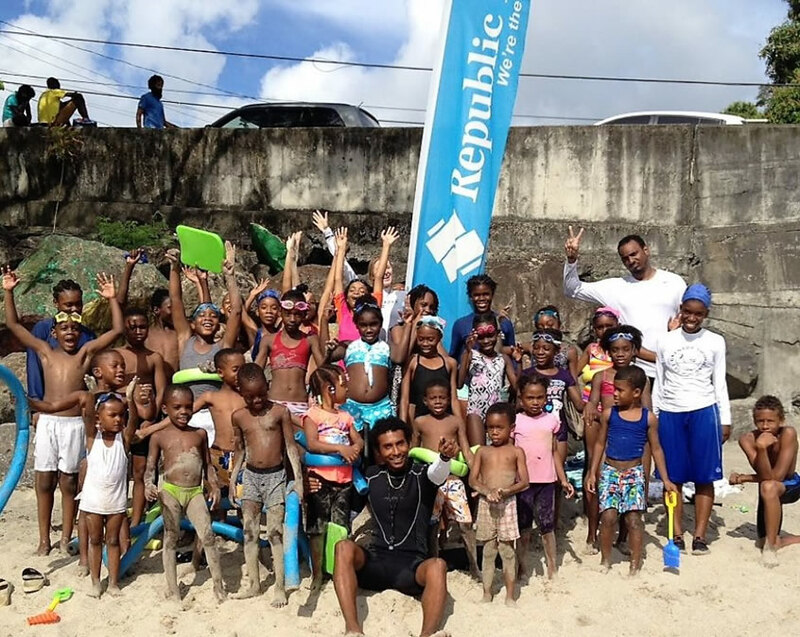 St. George’s, Grenada; April 10, 2018: Republic Bank and the Grenada Youth Adventurers (GYA) are extremely pleased with the successes of “National Learn to Swim Week, 2018 held from April 03rd – 07th. For a fourth consecutive year, the Bank has been the main sponsor of this fantastic initiative! 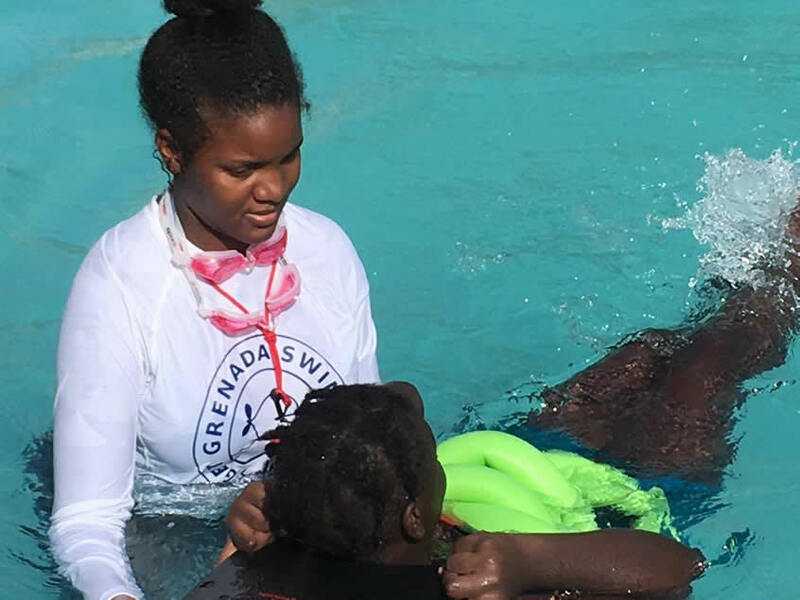 Fifteen (15) locations around Grenada, Carriacou & Petite Martinique were utilized for the five days to teach swimming techniques and make the participants “water safe”. A record number of 833 persons benefited from the program this year, including 78 adults. Manager – Head Office, at Republic Bank, Mr. Mc Kie Griffith, at the closing ceremony, thanked the more than 140 volunteers, who made it all happen. Of these, 30 were visitors from the USA and the UK, who donated their time to this worthy cause, and of course got this splendid opportunity to visit our beautiful Spice Isle. We are pleased to report that after four years, over 2,500 persons have benefitted from this venture. The results have been tremendous, both in terms of promoting “Voluntarism” and the interest and participation of the general public. 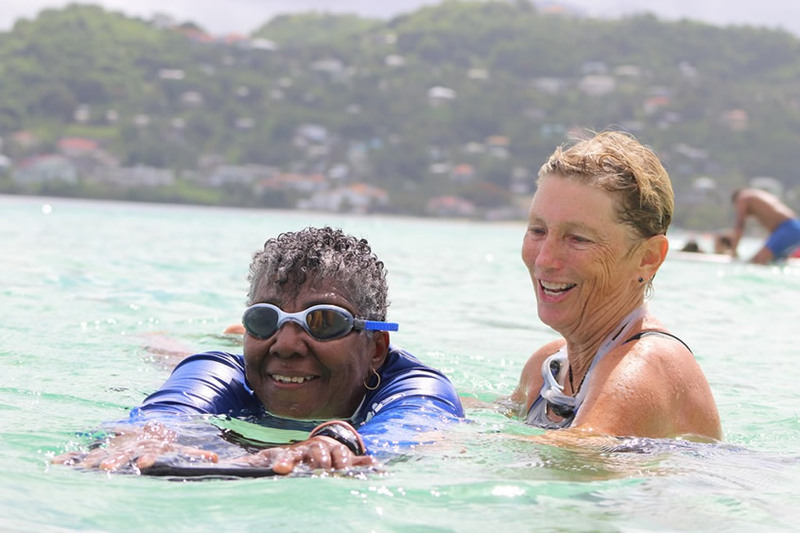 We say thanks and congratulations to all volunteers and we encourage all to join the movement to empower as many persons as possible, to acquire this most important skill of swimming. 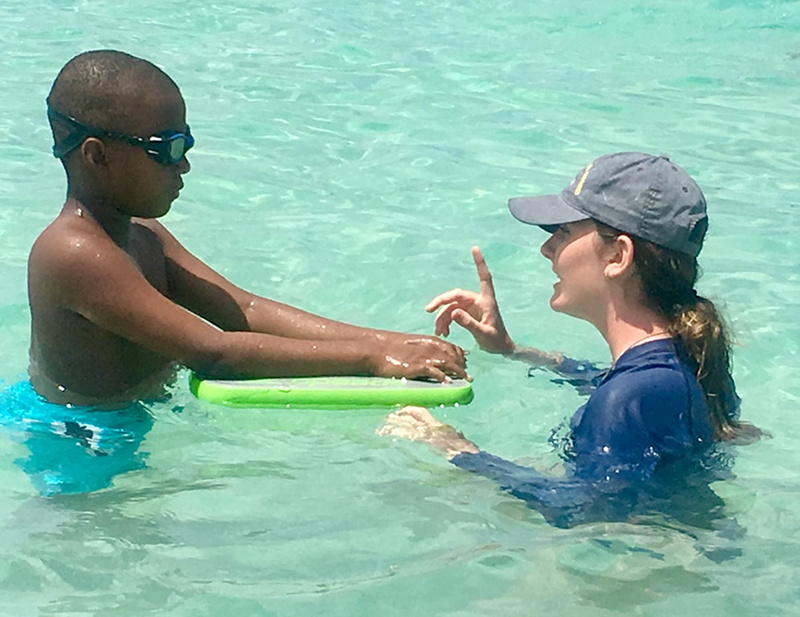 Swimming is the only sport which can save your/your child's life. 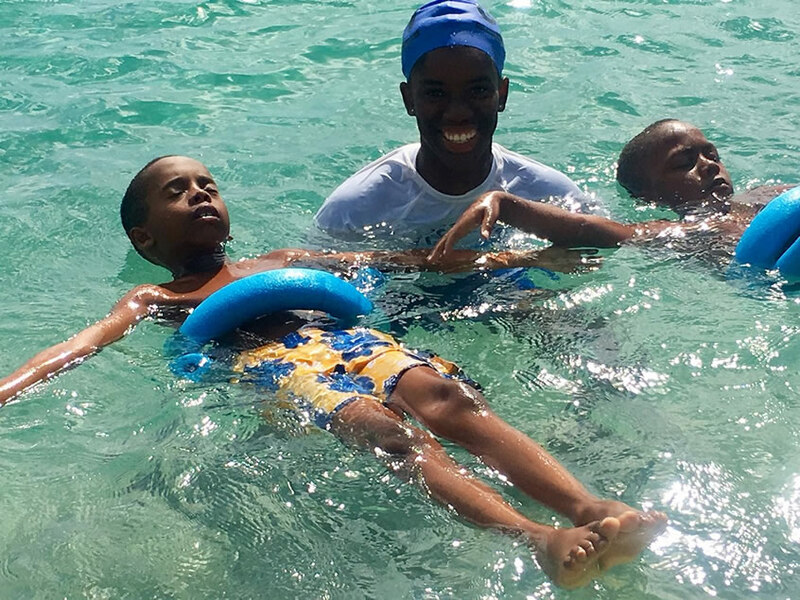 Drowning is still one of the most common causes of accidental death in children, so being able to swim is an essential life-saving skill. Republic Bank is proud to be a part of this initiative and remain committed to improving the lives of the people we serve.